Super Mario Run for Android gets a release date time frame. Here’s when it will be available to download on the Google Play Store. Super Mario Run made a fairly comprehensive splash when Nintendo released the plucky little plumber exclusively onto the iOS App Store. 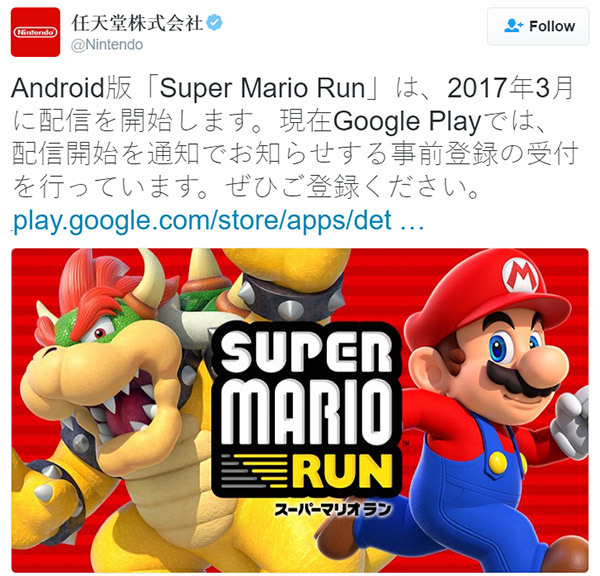 We’ve known for a while that Mario will auto-run across to Android at some point, but a tweet from Nintendo has now confirmed that Super Mario Run will be delivered to Android smartphones and tablets in March 2017. 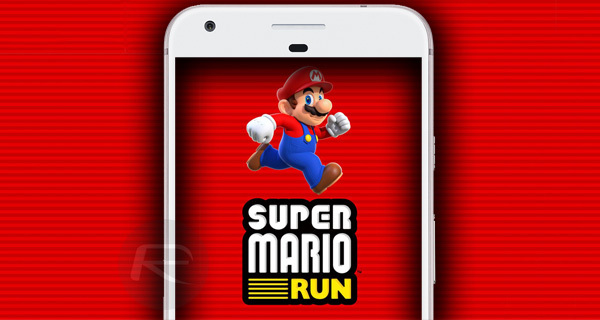 Super Mario Run has proven itself to be an extremely popular gaming addition to the iOS ecosystem, and it’s that popularity that has Android device owners craving the experience to be brought to the Google Play Store. We’ve known for a while that it was coming. Even before it was made official it was a no-brainer that Nintendo’s exclusivity deal with Apple and iOS wouldn’t be a permanent arrangement, but more of a “launch with the most revenue generating platform first” move. With the game established, and with consumers falling over themselves to relive their youth through Mario, the Android market is ripe for taking. Make no mistake about it; it’s actually highly likely that Super Mario Run for Android is ready to go without any further delay whatsoever. With that said, there’s likely a contractual agreement in place between Nintendo and Apple which would guarantee exclusivity for a minimum period of time. It actually makes perfect sense for Nintendo to artificially limit the release of the game in order to drive interest to an all-time high. That interest will then hopefully result in an elevated number of downloads, and a higher rate of conversion of those actually purchasing the full game. 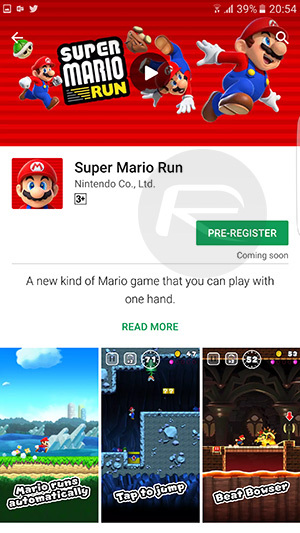 If we assume that exclusivity to iOS was for a period of three months, then we can expect Super Mario Run to hit the Google Play Store on or around March 16th. Fingers crossed!